As the saying goes, the early bird catches the worm. Night owl entrepreneurs may feel as though they’re getting ahead while the competition is heading off to bed, but in reality their productivity will be taking a nose dive. 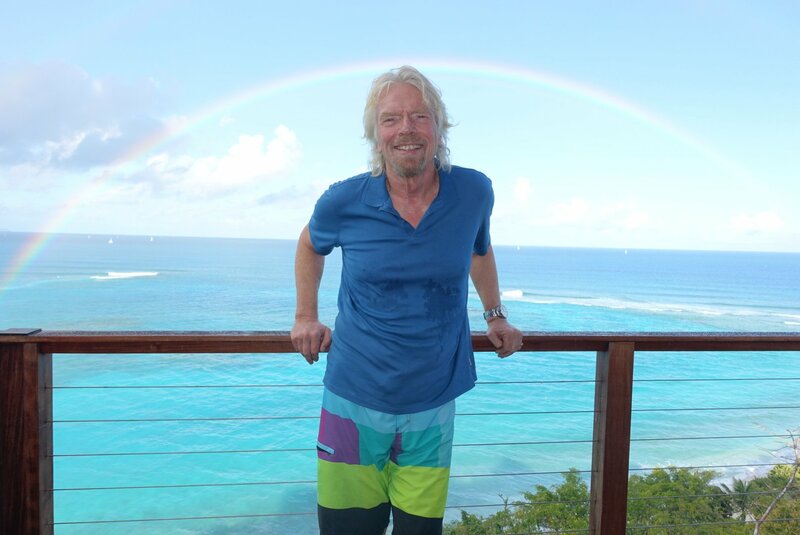 One entrepreneur who regularly starts his early is Richard Branson. "I have always been an early riser. Like keeping a positive outlook, or keeping fit, waking up early is a habit, which you must work on to maintain. 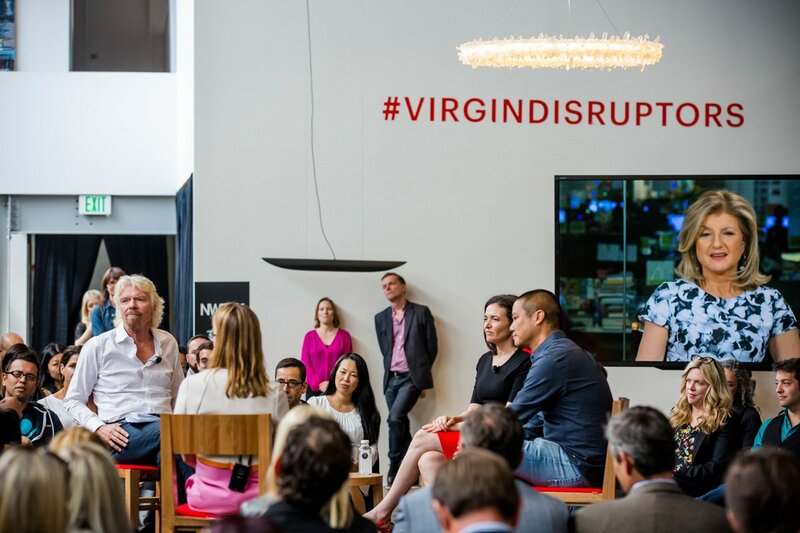 Over my 50 years in business I have learned that if I rise early I can achieve so much more in a day, and therefore in life," explains the Virgin Group founder. It may seem obvious, but so many of us fail to start our day with physical exercise – instead choosing to dive head first into a barrage of emails, putting our brain under some intense mental pressures. Arianna Huffington is a strong advocate of putting some distance between ourselves and our iPhone when it's time to get some sleep. "I’ve become a sleep evangelist, whether I’m gently chiding HuffPost reporters and editors who email me in the wee hours or sending my friends the same Christmas gift as I did last year – an old-fashioned Pottery Barn alarm clock, so they could stop using the excuse that they needed their tempting iPhone by their bed to wake them up in the morning," explains Huffington. "Drinking lemon water as soon as you wake up spikes your energy levels physically and mentally. Lemon water gives you steady, natural energy that lasts the length of the day by improving nutrient absorption in your stomach. You need to drink it first thing in the morning (on an empty stomach) to ensure full absorption," explains Travis Bradberry in Forbes. "You should also wait 15-30 minutes after drinking it before eating (perfect time to squeeze in some exercise). Lemons are packed with nutrients; they’re chock full of potassium, vitamin C, and antioxidants. If you’re under 150 pounds, drink the juice of half a lemon (a full lemon if you’re over 150 pounds). Don’t drink the juice without water because it’s hard on your teeth." And if you’re after a morning routine with a difference, may we recommend that of the ring-tailed lemur!